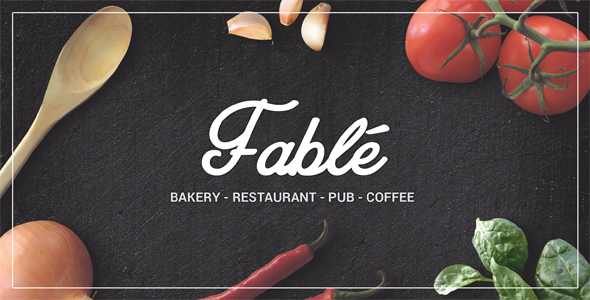 Fable is a premium wordpress theme, designed for food, bakery, cafe, pub & restaurant websites. 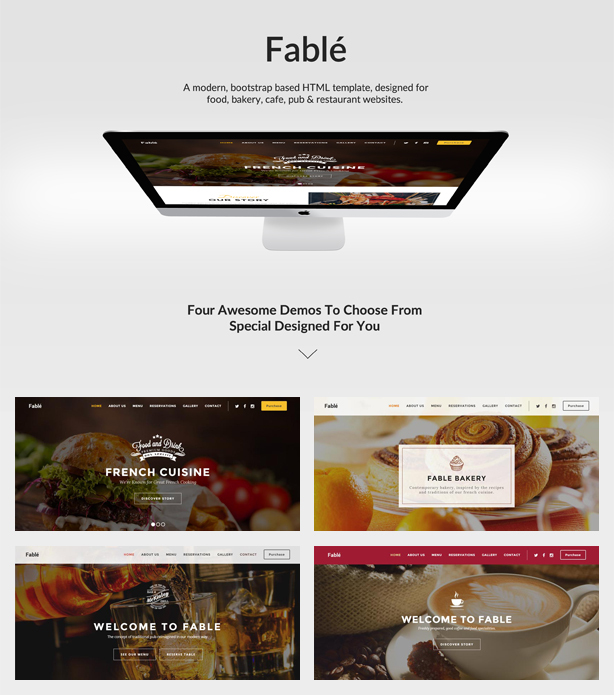 @ Copyright 2017 ovathemes.com. All Rights Reserved.